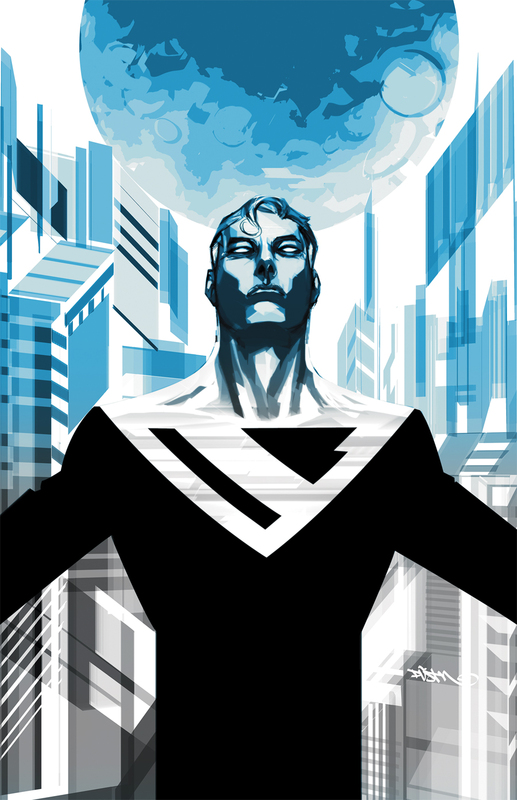 If you are a fan of Batman Beyond, then DC wants to sell you Superman Beyond. Written by Tom DeFalco with art by Ron Frenz and Sal Buscema, the one-shot Superman Beyond will be available in August. Spinning out of the fan favorite BATMAN BEYOND series come the adventures of The Man of Tomorrow in the DC Universe of the future! An aging Kal-El is called back into action to stop a villain more powerful than he’s ever faced – all while his own super powers are starting to fade. SUPERMAN BEYOND #0 will be written by Tom DeFalco and illustrated by Ron Frenz and Sal Buscema. Check out the cover by Dustin Nguyen below! The one-shot will be available in August.